The Secret Diary of Steve Jobs : His famous last words? 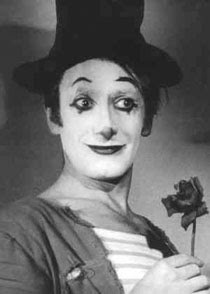 Marcel Marceau, dead at 84. See here. Much love to Dear Reader Bryan for this one. » Can she stop being famous now?